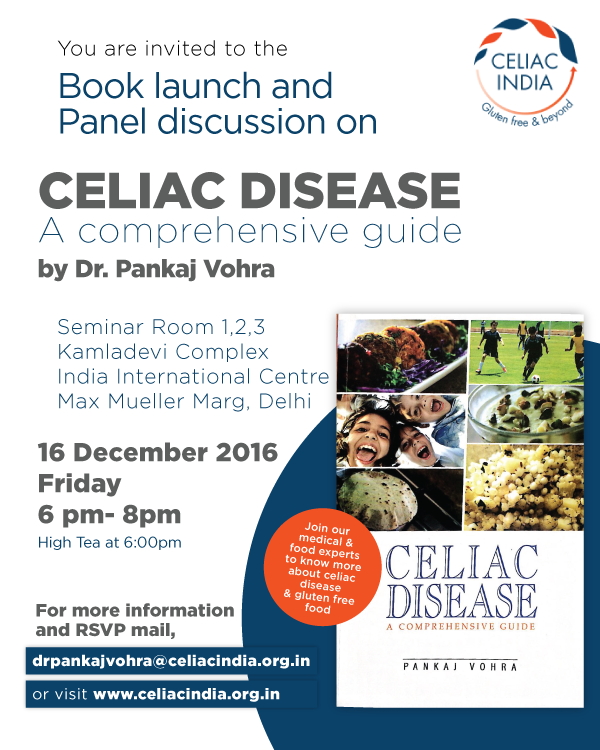 Celiac disease is a permanent autoimmune disorder where gluten intake results in damage to the intestinal lining. Villi – the finger like projections in the small intestine – responsible for absorption of nutrients get damaged resulting in nutritional deficiencies and many disease conditions.Watch the video to understand the damage that occurs in celiac disease. This video is also available in Hindi. 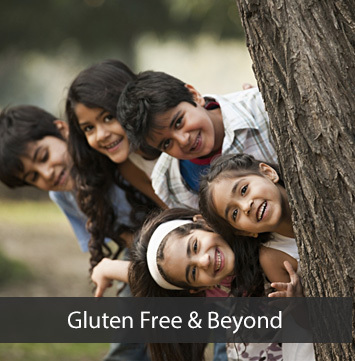 Celiac disease is a genetic condition which runs in families. About 1% of the population worldwide is expected to be affected with it. Learn more about this condition in these videos by Dr. Pankaj Vohra. Wheat allergy and Non Celiac Gluten Sensitivity are other forms of gluten intolerance. Read more about them here.